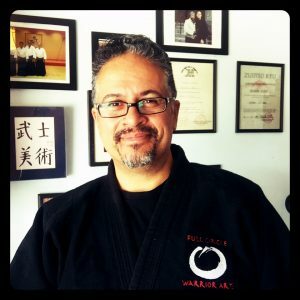 Full Circle Jujitsu offers martial art classes in Phoenix, Arizona. We are the premier destination for self defense based instruction. 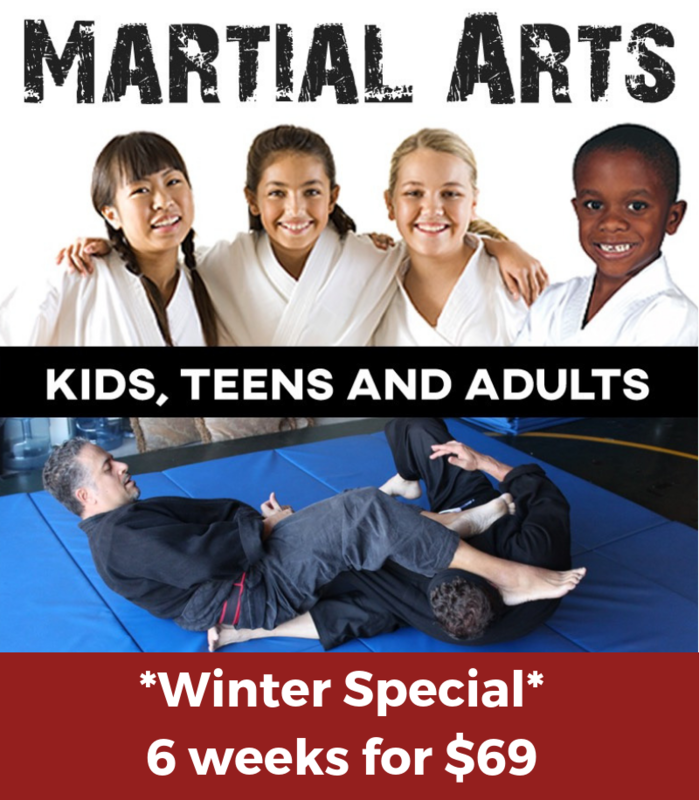 We teach martial arts for all ages — kids, teens, and adults! Full Circle Jujitsu is the premiere destination in Phoenix for those seeking self defense. We are dedicated to the growth of our students! Training in Full Circle Jujitsu will help you or your child with. We are a school for those who want to learn the power of martial arts done correctly. Our school is a progressive program that keeps traditional martial arts values and respect. More than just a “gym”, Full Circle Jujitsu offers a place for all to learn and have a well earned break from their outside lives. 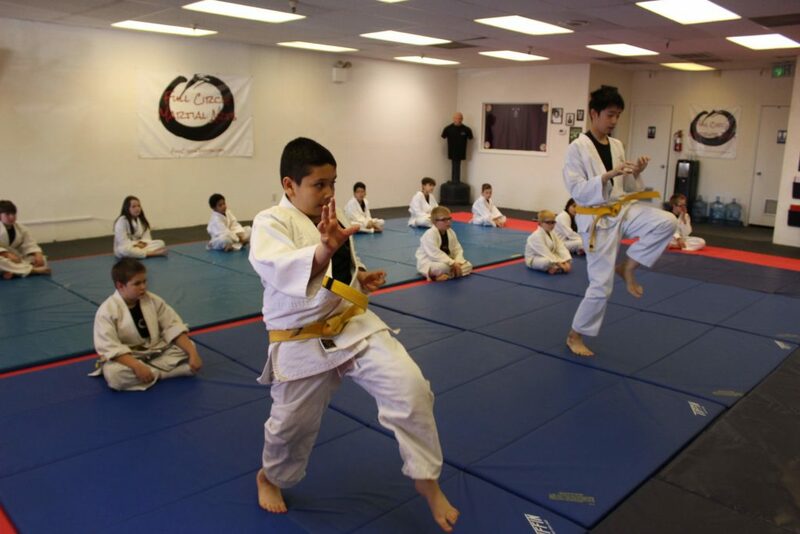 With membership to our school you have access to a wide array of classes and programs in addition to our martial arts classes. A few of our offerings are meditation classes, stretching and strengthening classes, and misogi breathing practice. Finally we also offer the healing practice of Reiki. Reiki is a natural, noninvasive, hands-on healing technique that has been used for thousands of years to treat specific injuries and ailments, as well as to promote general health and well-being, and to increase the quality of life. Reiki is made up of two Japanese words: REI (ray) and KI (key). REI symbolizes divine wisdom — a natural understanding of the root of all imbalances and what is needed to correct them. KI is the life force energy that exists throughout the universe in all living things. It gives us our physical and spiritual life (our emotions and thoughts). Reiki combines the forces of REI and KI into a powerful and tangible tool for healing that can be defined as Naturally Guide Life Force Energy or Universal Life Force Energy. A Reiki practitioner can channel this “guided life force energy” through a gentle, hands-on technique. Those who experience Reiki find their physical and spiritual healing accelerated. Professor Ashanti practices and teaches Reiki. All of our black belts are at minimum a level 1 Reiki practitioner. Full Circle Jujitsu (jiujitsu) has been taught in New York City, San Francisco, Los Angeles, The Virgin Islands, South Africa, and Phoenix, Arizona. 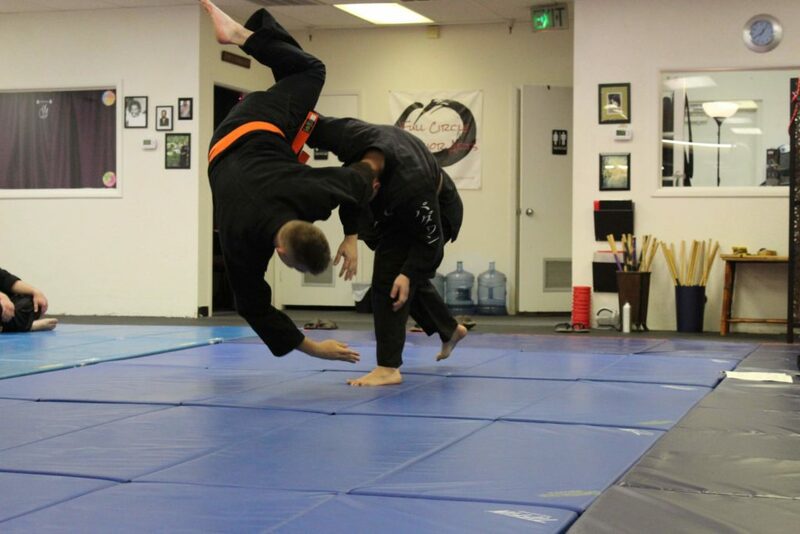 Full Circle Jujitsu is always evolving, and so are its students. Based in the Phoenix, Arizona metro area, we offer classes several times. 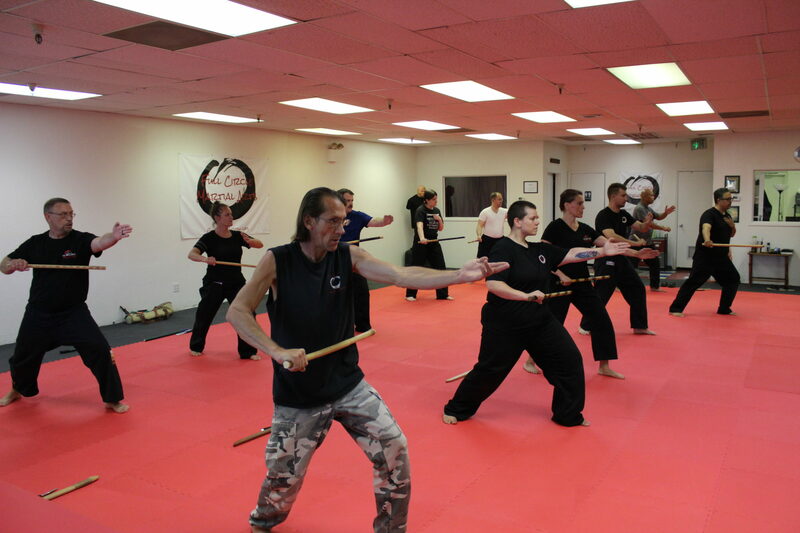 We teach both Full Circle Jujitsu and the Filipino Martial Art of Eskrima. 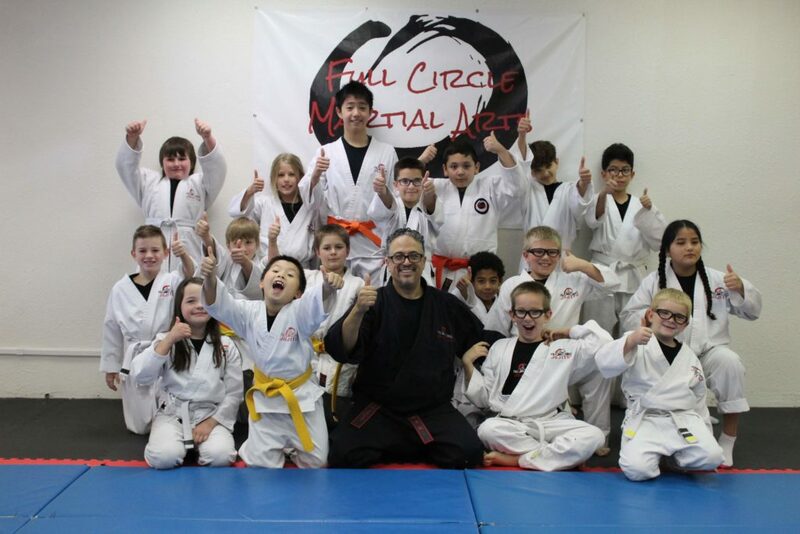 Full Circle Jujitsu classes are upbeat, energetic, relaxed, yet focused on producing results and growth. We believe that if students are not having fun then they aren’t learning. Click around to learn more about Full Circle Jujitsu, and then contact us to schedule your two week trial!